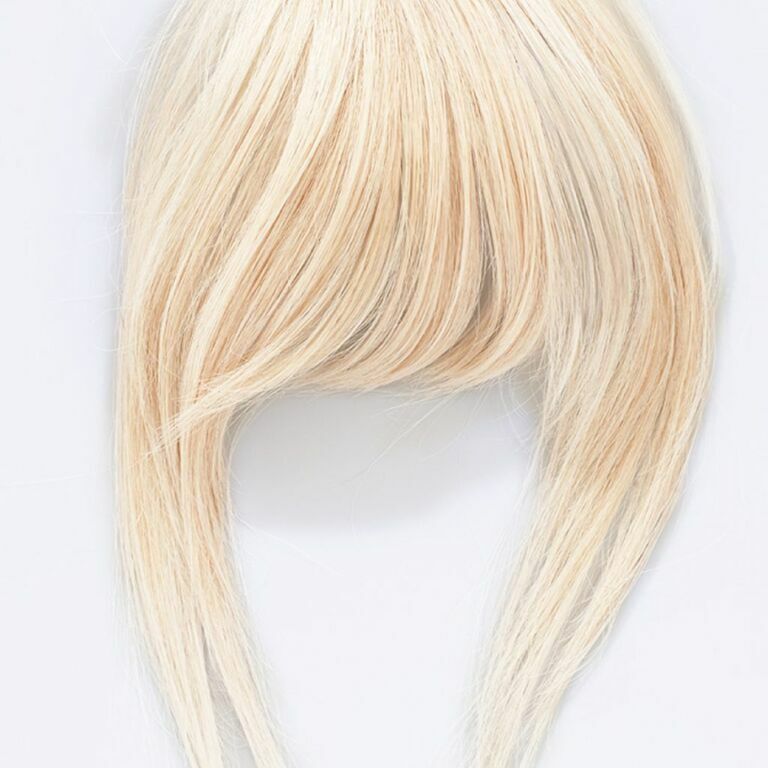 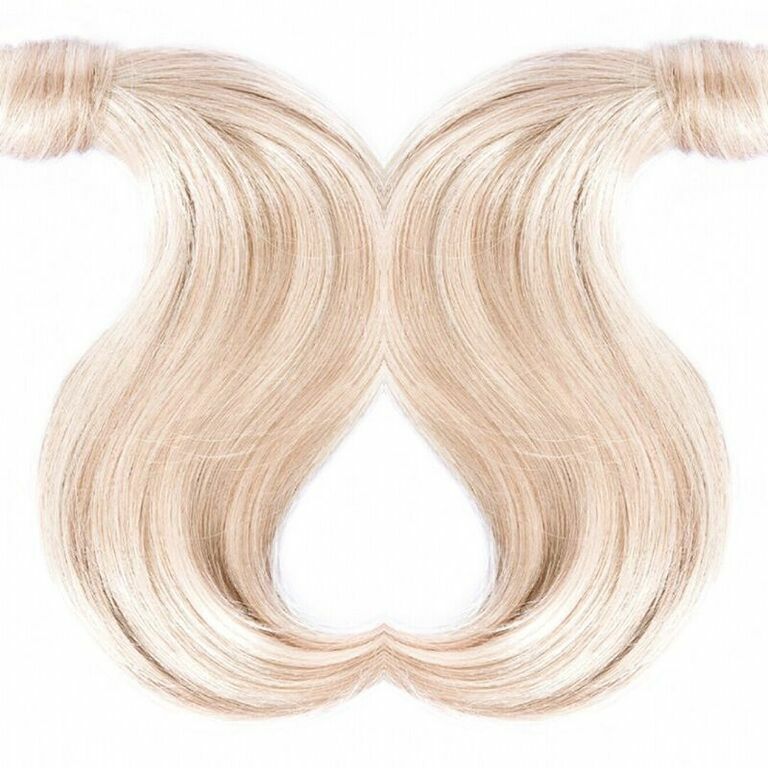 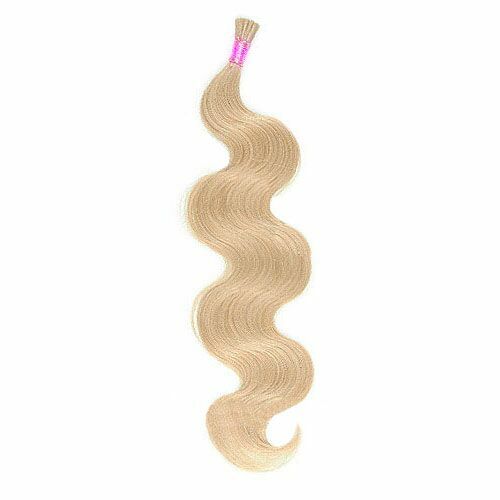 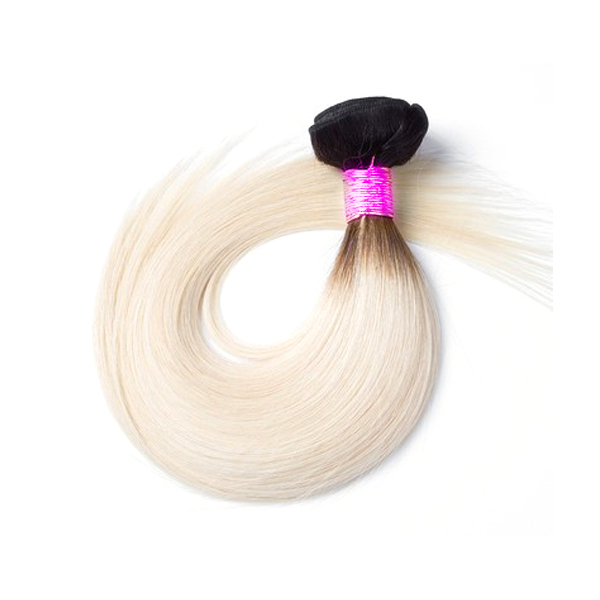 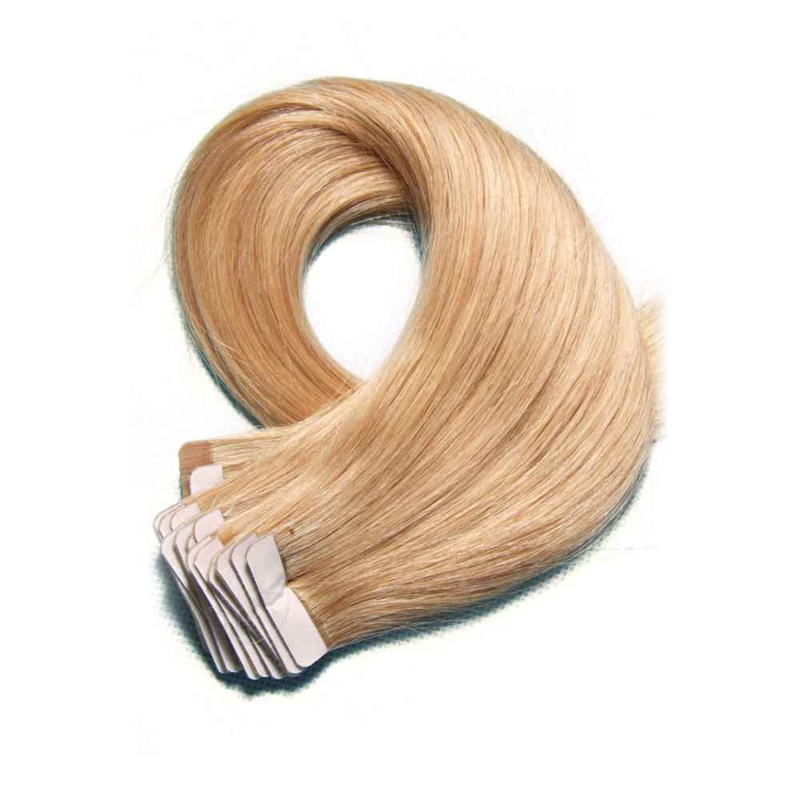 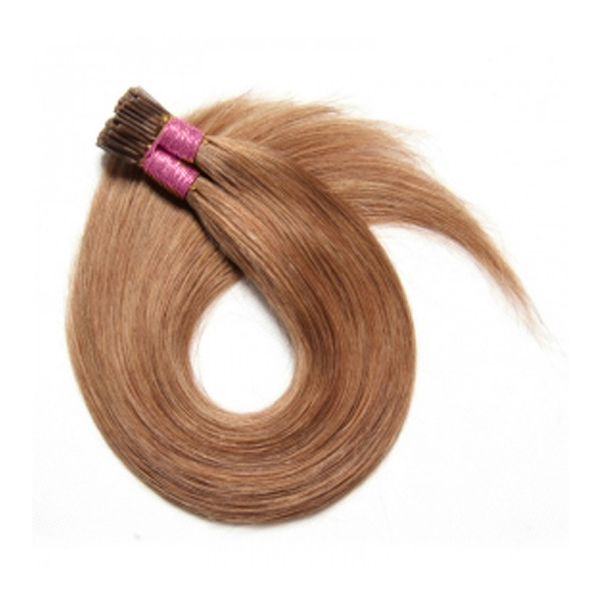 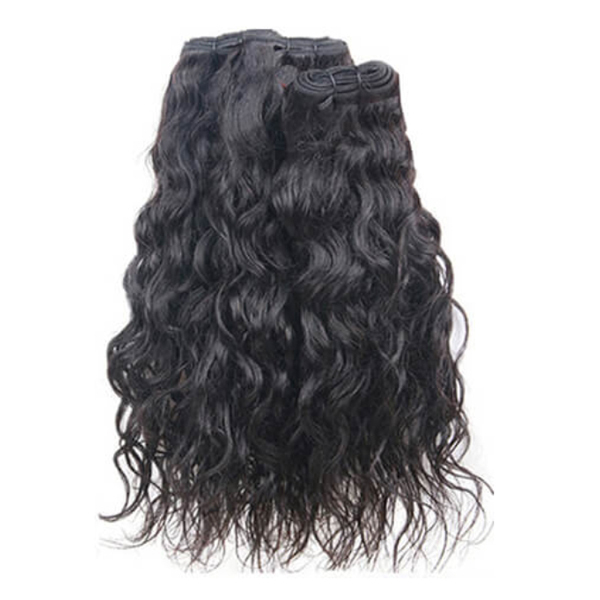 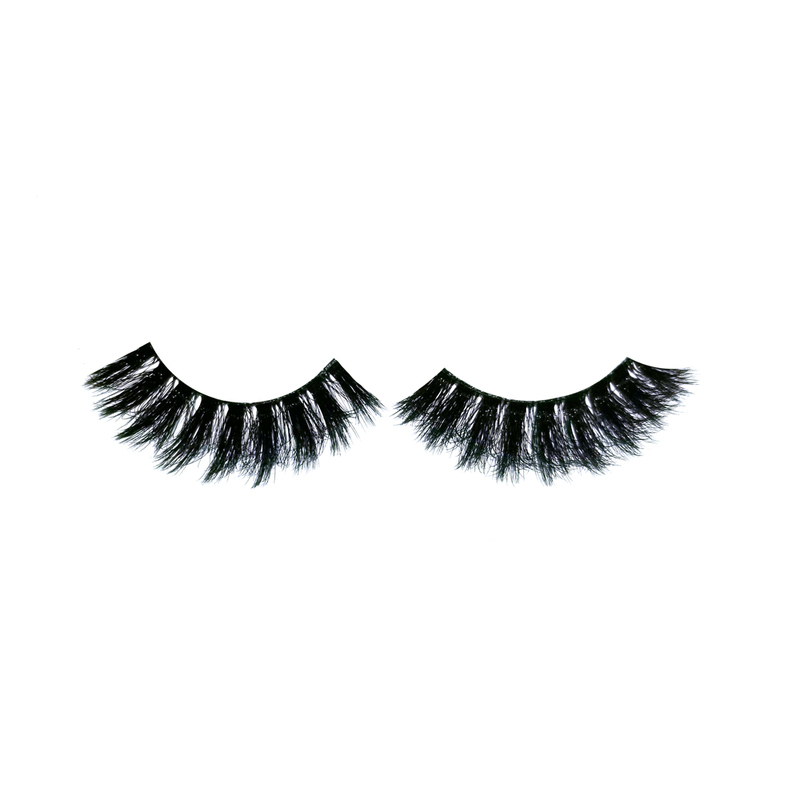 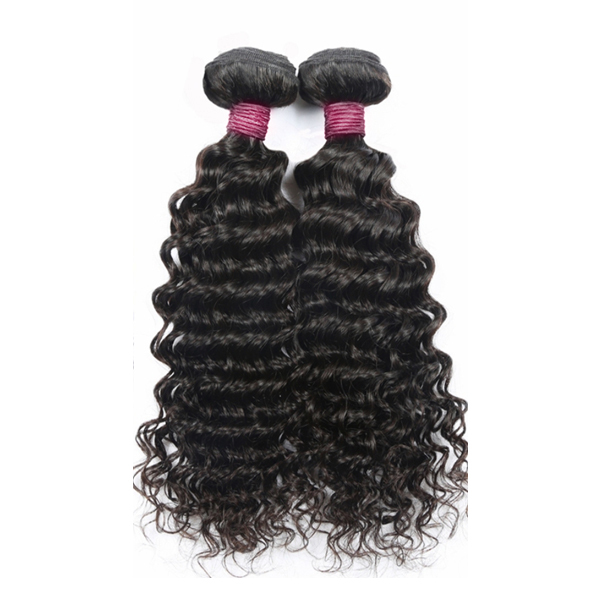 All of our hair extensions are Remy, meaning all of the hair is aligned from roots to ends ensuring no tangling.This collection is extensive, providing you with numerous options. 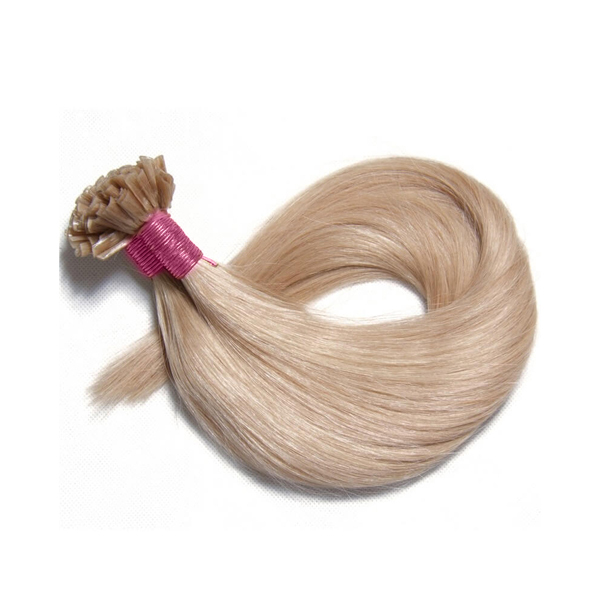 Indian hair is the most fine texture and blends with most hair types. 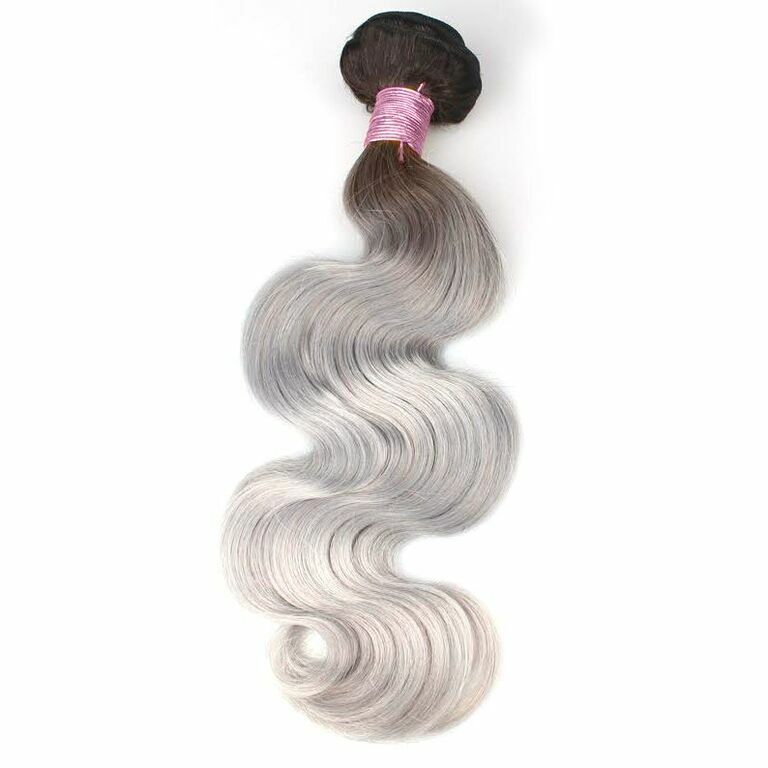 The hair is soft and has amazing shine. 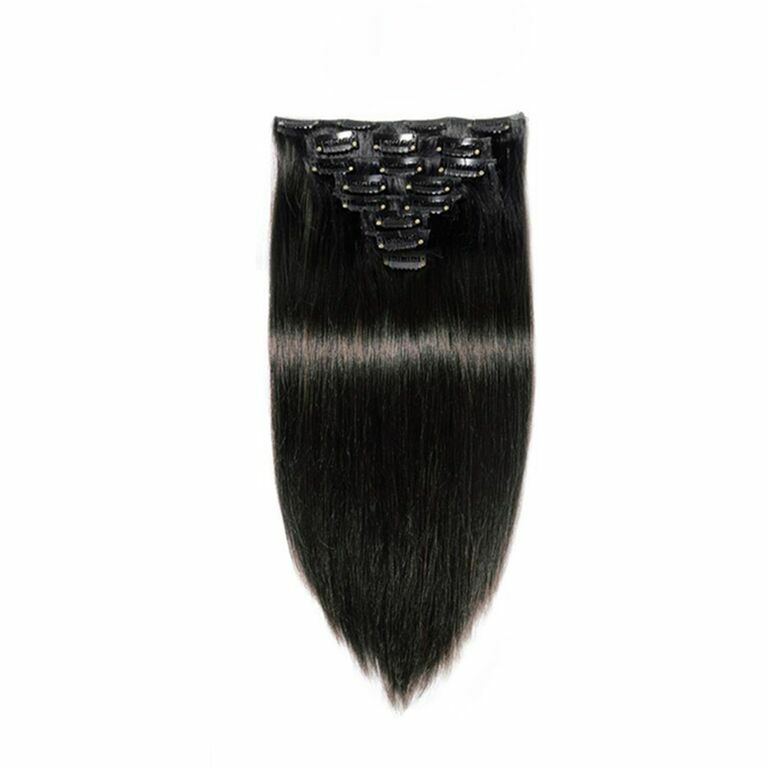 Our Virgin Indian Remy is EVERYTHING! 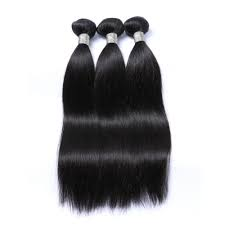 It has never been colored, permed or chemically treated. 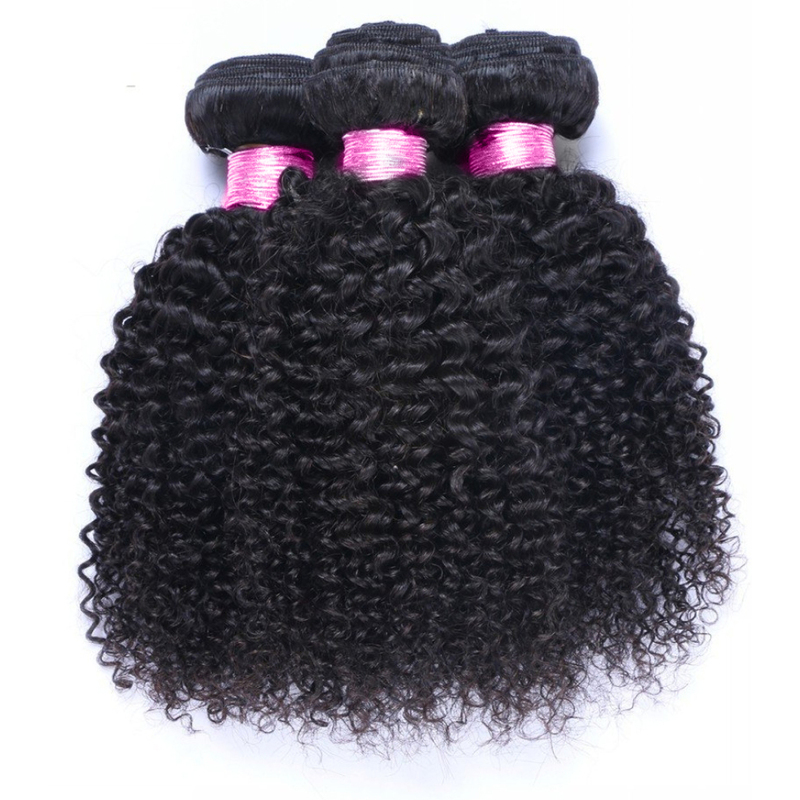 The hair is in its natural state of texture. 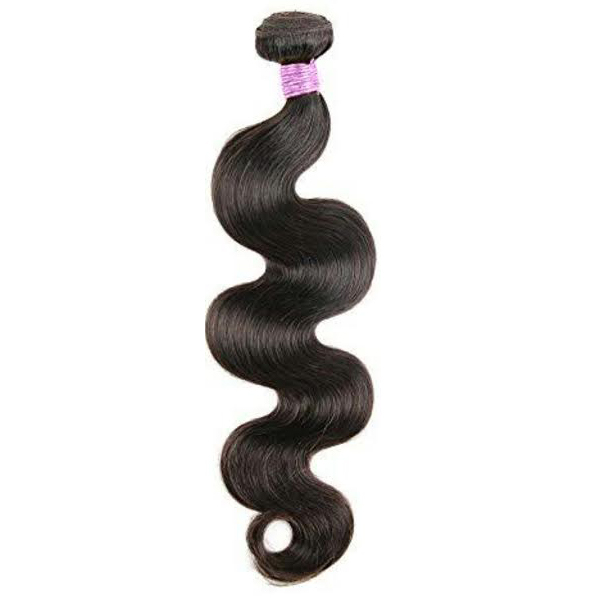 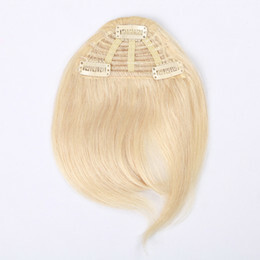 All of our Indian Remy hair is from India.